For your convenience, we also offer 24/7 Emergency Services. Please call 828.768.9935 Free Quotes! Not every Electrical Contractor has the knowledge and experience to meet the needs of the industrial sector. Serving these customers requires dependable, intelligent solutions and a responsive, well- equipped team. 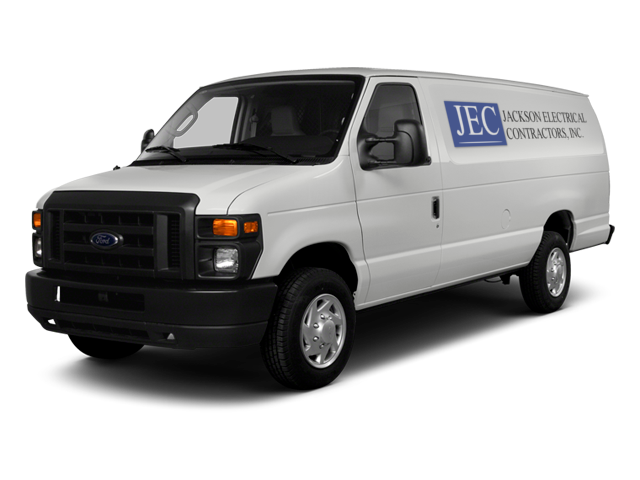 Fortunately, when you call Jackson Electrical, you can be confident that you have the most capable, most efficient, and most highly skilled tradesmen responding to your needs. From standard repairs, to high voltage switchgear and terminations, or controls and automation, the professionals at JEC have the knowledge and the proper equipment to handle your most demanding needs. The safe way, or no way. Safety is not a choice at JEC. Safety is a commitment and a culture. We have a written, and strictly enforced, comprehensive safety policy that meets or exceeds OSHA requirements. We conduct pre- placement safety training and certification of each employee immediately after being hired, and provide annual safety reviews for all employees to maintain a focus on the importance of avoiding injuries and accidents. At Jackson Electrical Contractors, Inc., we believe we have some of the most knowledgeable controls technicians in the region. From troubleshooting and repair of obsolete circuit boards in your older equipment, to installation and programming of highly automated machinery and processes, to build- outs of customer-spec’d panels in our UL-certified panel shop, we have the personnel and the knowledge to implement and maintain your most critical systems. We know that lost production has a direct impact on your bottom line. At Jackson Electric, we are responsive and prepared to handle any emergencies as they arise, 24/7. Our technicians are equipped to locate and isolate the root cause for failure and react quickly and efficiently to minimize your downtime, every time. They set the meter base for our modular home and did many smaller jobs including installing new lights, outlets, generator hookup, under cabinet lighting. These guys literally do it all. They will be doing all of my electrical work from now on. If I could get the rest of my contractors to be like them, building our new home would be a walk in the park! My realtor recommended JEC, Inc. I called them to my new house in Hendersonville to trouble shoot an attic fan, install a GFCI for a dehumidifier, install a light timer in the basement, and trace an electrical wire. After meeting with a gentleman from the gas company the same day of Joe Jackson's visit, I also had him install a ground wire to the gas line inside our house for a future gas line run. Joe is exceptionally friendly, honest, prompt, and professional. It is hard to find all of these attributes in one individual in any trade or customer service position these days. Cannot recommend JEC enough. I have a background in electrical work so when I call electric companies do to things that I don't want to mess with anymore I am always skeptical of their work. However, I was extremely pleased with Jackson Electric and the work they did. Anyone looking for electric work I highly recommend these guys.